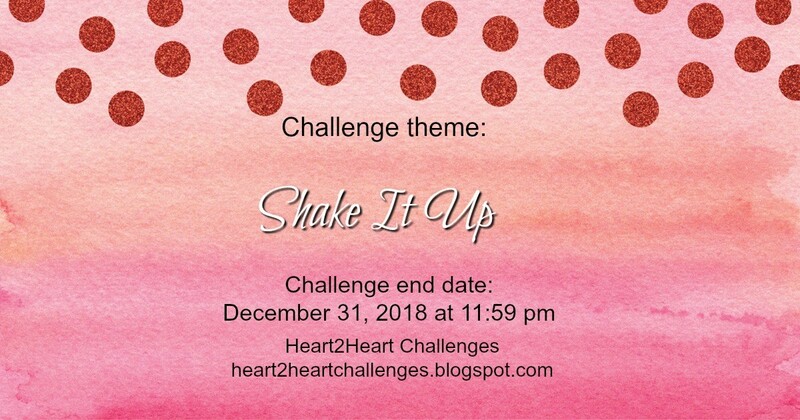 Merry Christmas eve and welcome to the last Heart 2 Heart Challenge of 2018! Can you believe it?! It's been a great year seeing the artwork associated with these challenges. 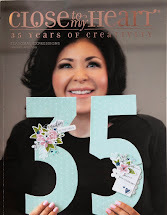 I hope you will continue sharing your creations with us. This week's theme is "Wish Upon a Star". I look forward to seeing your interpretation. 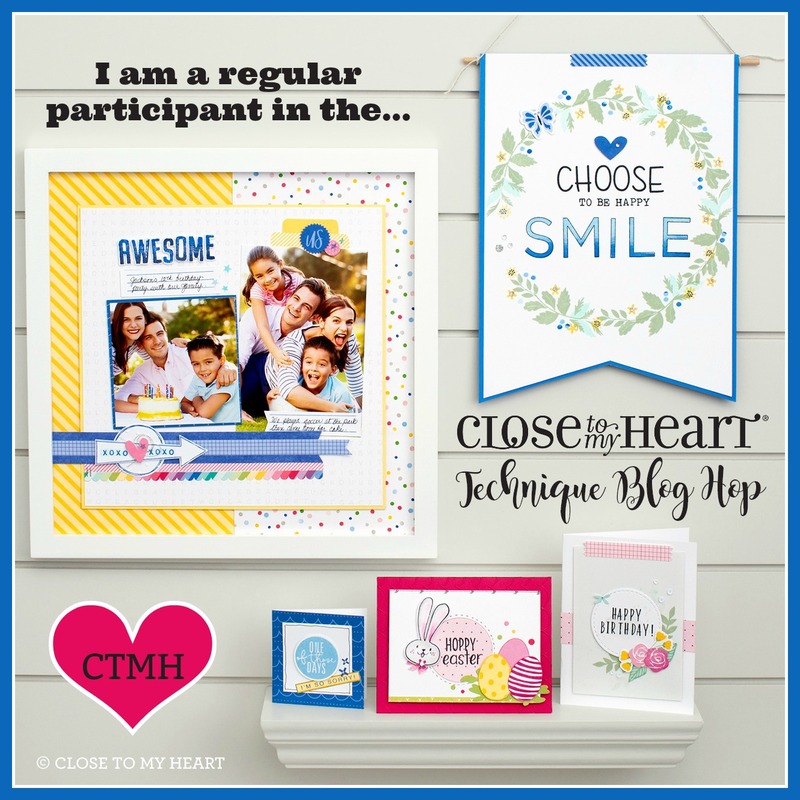 Be sure to include Close To My Heart product(s) in your creation. I love the added star and sparkle images stamped on this card, in Pixie ink, that just add a fun little touch for a simple card that is cheerful. 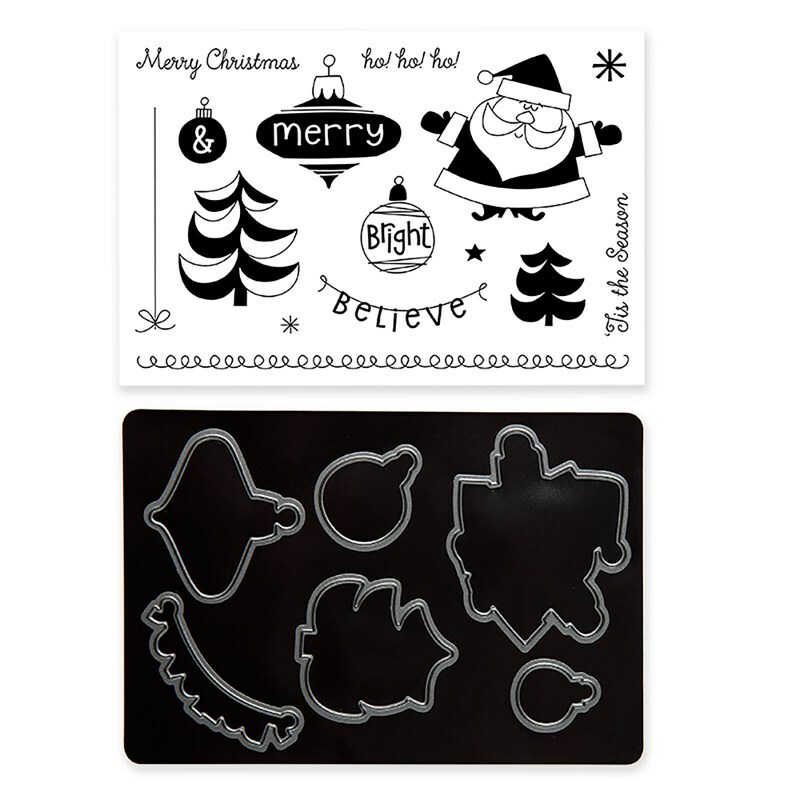 You can find those related products, for Oh What Fun, by clicking on the link. 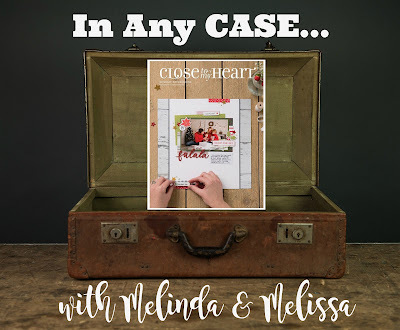 Connect up with us at Heart 2 Heart! See you there! Wishing you a blessed day, however you choose to spend it. 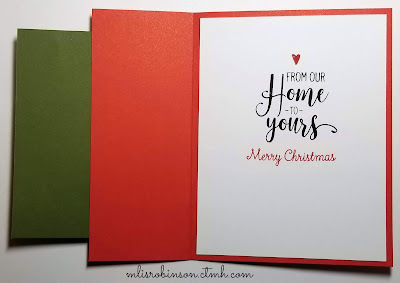 Enjoy this Christmas season! 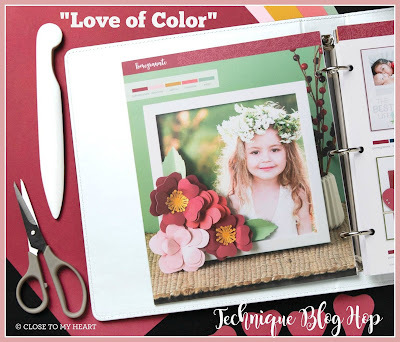 Welcome to this month's Technique Blog Hop where several Close To My Heart Consultants are featuring our newest how-to book, "Love of Color"! 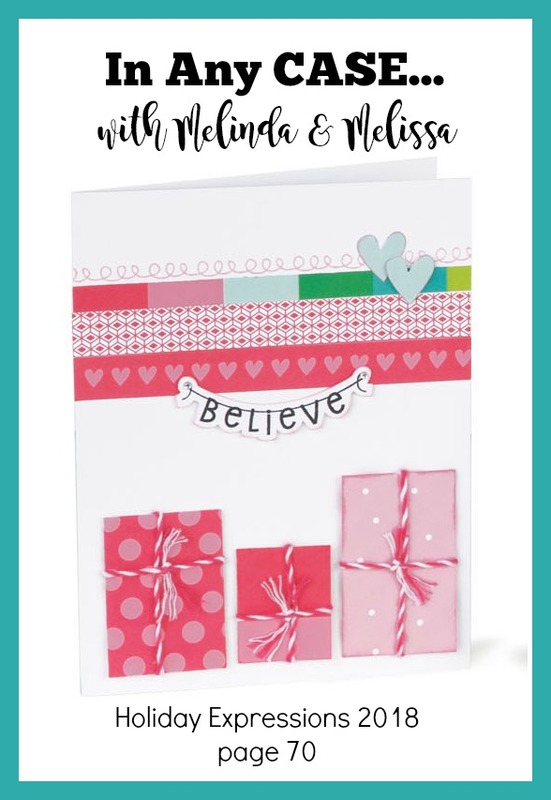 This publication includes breathtaking artwork that illustrates how to create perfectly balanced color combinations as well as references different card and layout sketches from our other Make It From Your Heart reference. 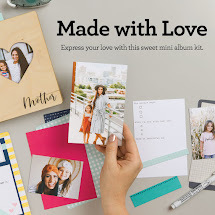 It fits inside our Everyday Life album, is 3-ring hole-punched, and measures 8 3/8" x 6 7/8". If you're like me, and create best when you have a source of inspiration, you definitely want to add this to your library. 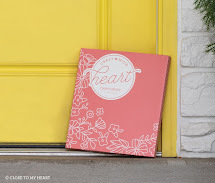 You can find all of our How-To Books through the link. If you are coming from Tamara's Blog, you are on the right track. You can find a complete list of participants below. I am featuring this color combination of Sapphire, Candy Apple, Cover, Linen and Mink, on my artwork. I wanted something I could use to make another Christmas card and felt this worked, referencing Clover in the index. This color combination can be found at the bottom of page 48 in "Love of Color". The card sketch is Pattern 24 from Make It From Your Heart, Volume 1. 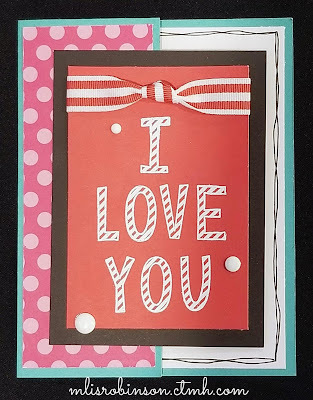 The card that inspired me is found on page 47 in "Love of Color". 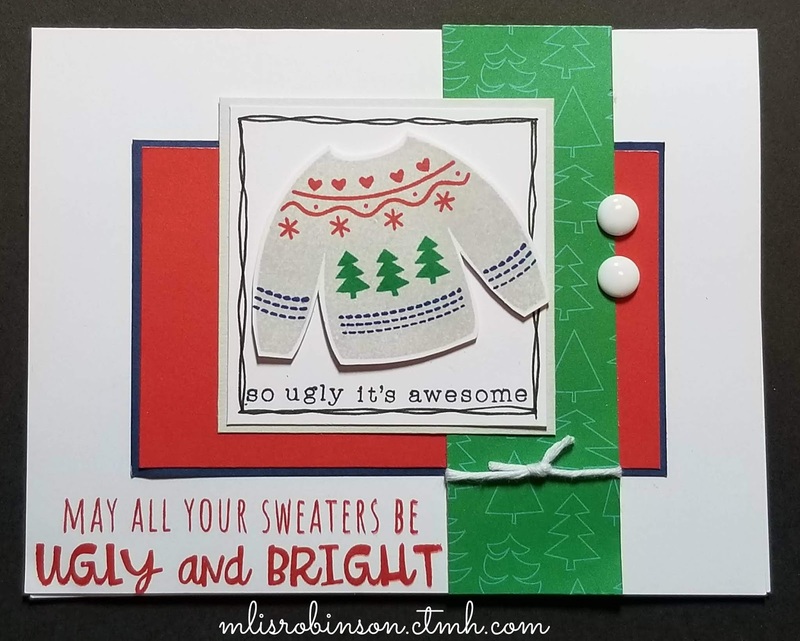 Because I wanted to do a bit more with the "Ugly Sweater" stamp set, I decided to use it here. It is obvious how I pulled the color combination together. The sentiments in the stamp set continue to make me giggle. 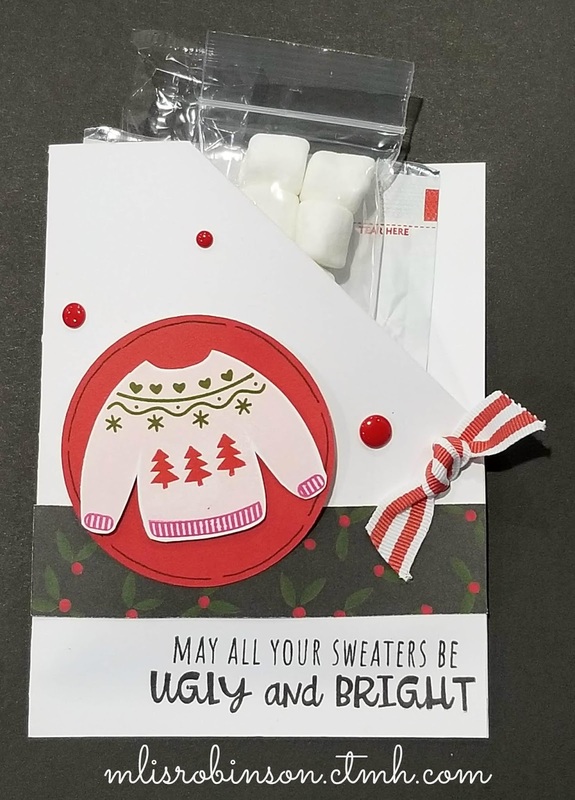 My work Christmas party is "Ugly Sweater" so they will receive these as their Christmas cards. Thanks so much for stopping by. Keep moving along the hop by heading to check out Haley's creation. I hope you are doing GREAT and had a wonderful Thanksgiving! Because were were enjoying the holiday with our families, we took a little break from our CASEing, but...we are baaaaaaack! 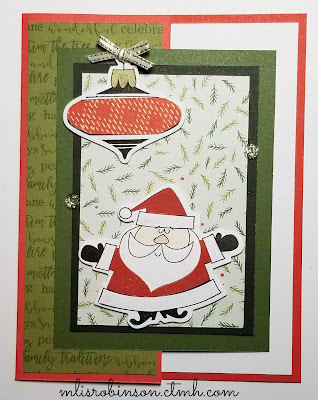 Today, I am coming to you to highlight this handmade card found on page 70 in Holiday Expressions Idea Book. As a reminder, the majority of the products contained within the book are set to retired on December 31st. If there is anything you still have to have from the book - I'm having such a hard time preparing to say goodbye to some of them! 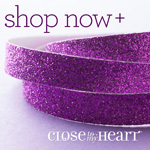 - then be sure to get them soon as they are only available while supplies last! You can SHOP HERE. 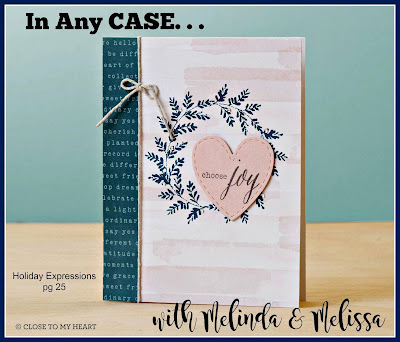 I love every little thing about this card including the fact that it's super easy to reproduce, can be used for various occasions (stamping a different sentiment, rather than the believe, if necessary), AND uses scraps you may have from other projects! 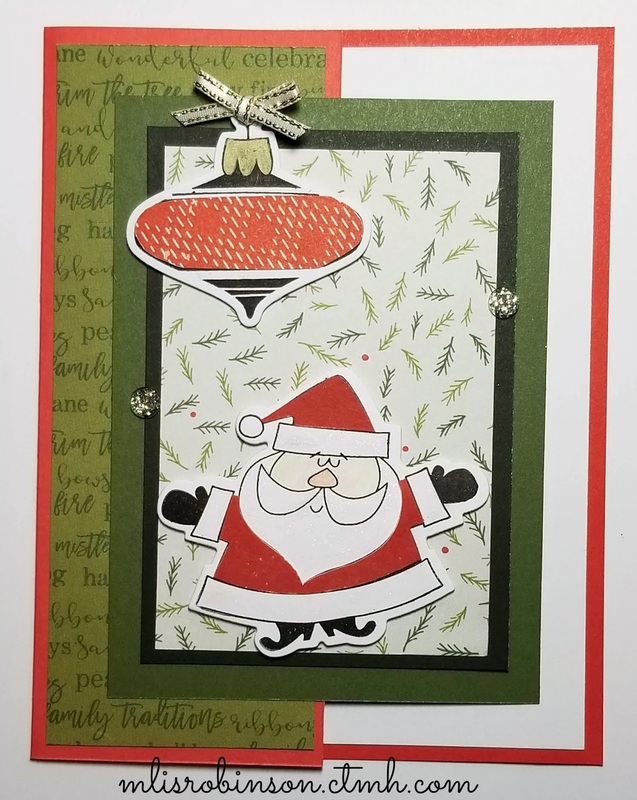 The paper is from the Oh What Fun paper pack and I look forward to creating more projects with it through the rest of this month. While it contains some fabulous Christmas-themed paper, it definitely has many papers that can be used otherwise. While I only used the "believe" banner from this coordinating stamp set, I have definitely enjoyed using the other images on different artwork. 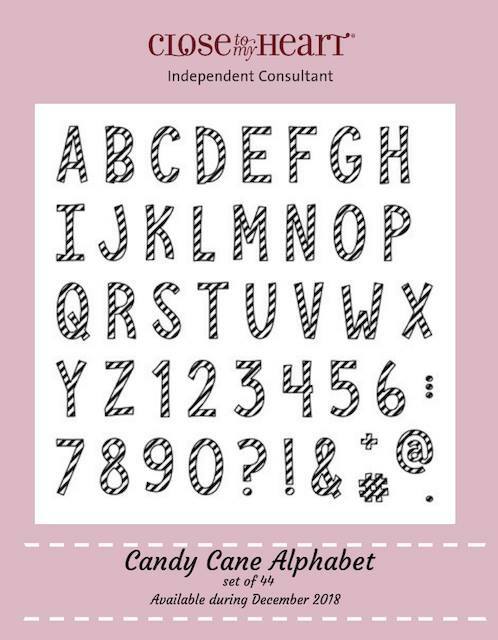 I wanted to show you how it was super easy to include the Raspberry Baker's Twine on the packages, as faux ribbon. 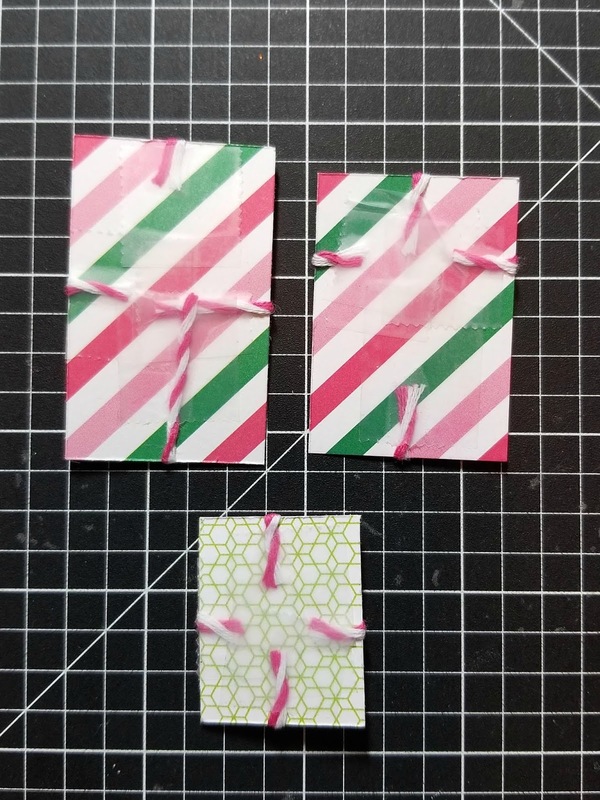 I find by using some Scotch tape, that I just adhere the edges of the ribbon to the back of the presents, forming a cross. Then, I took a separate piece to tie the bow and frayed the ends a bit. This approach is easier than having to try and keep the twine as one piece. Here is a close-up of the packages and other dimensional items. The Glacier heart, in the top right corner, is from the Complements. 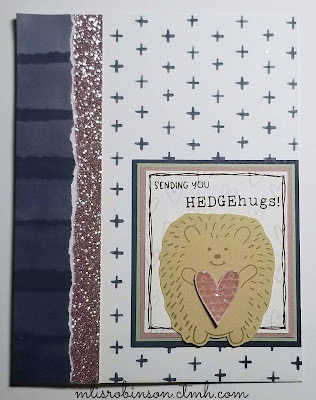 The Raspberry heart is a white dimensional Complement that I sponged, using a Dauber, with Raspberry Ink. That was a slight edit from the original artwork in that I had already used one of the Glacier hearts for some layouts I made. I did 3-D the gifts and banner for some added dimension. 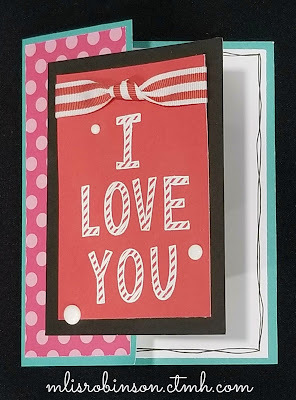 Here are the measurements to create this card design. Consider switching it out with other papers, images, etc. It can definitely be used for birthday cards! My partner in CASEing, Melinda Everitt, has this card to share with you today! She'll do so on her blog so follow the link now! We look forward to you CASEing artwork from Close To My Heart. When you do, tag it with #ctmhinanycase. 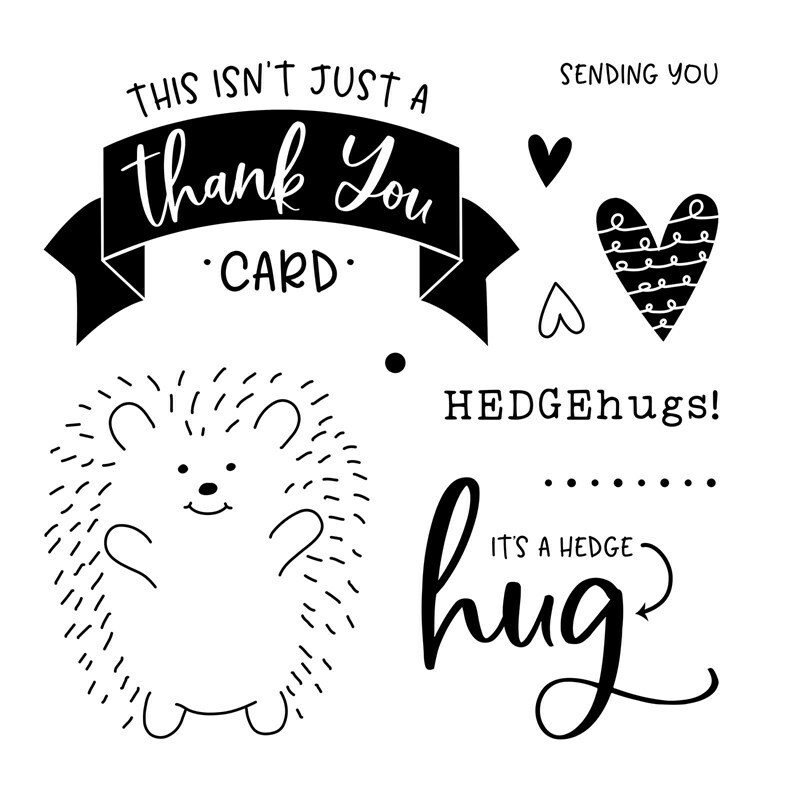 We'd love to gift you a goodie for doing so! I hope you are having a wonderful week wherever you are! Thank you for stopping by. Always choose joy! 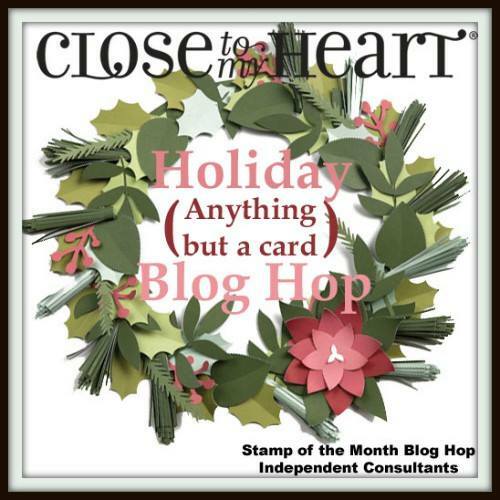 Welcome to our Blog Hop where we are featuring artwork that is "Anything but a card". I'm looking forward to seeing what the other participants have created to share with you and I hope you are too! 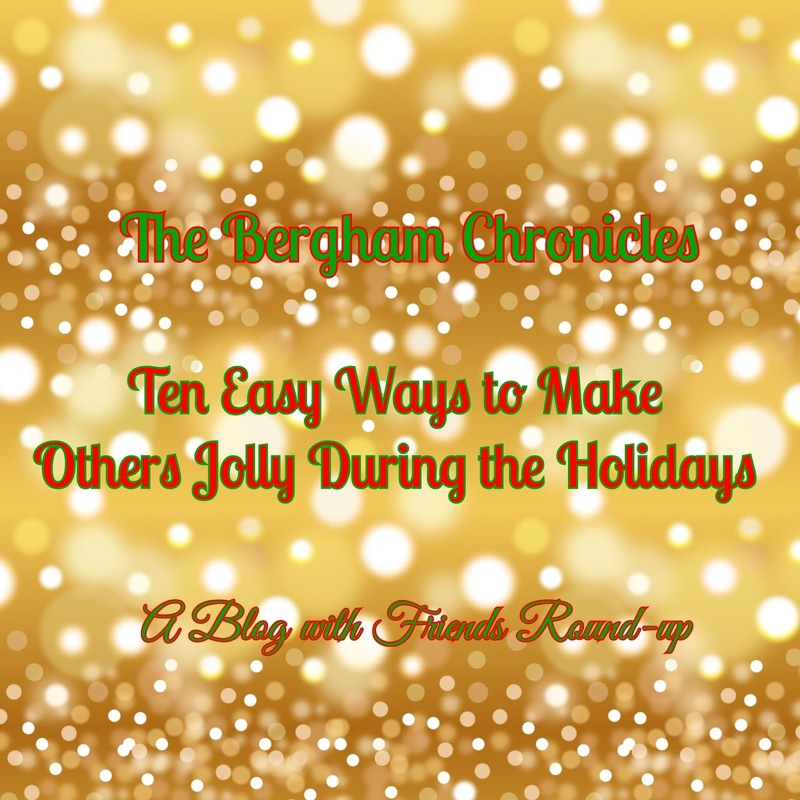 If you are coming from Brenda's Blog, you are on the right track. You can find a complete list of participants by clicking here. One of the reasons I joined Close To My Heart over 20 years ago is because of my love for giving people gifts, for various occasions. 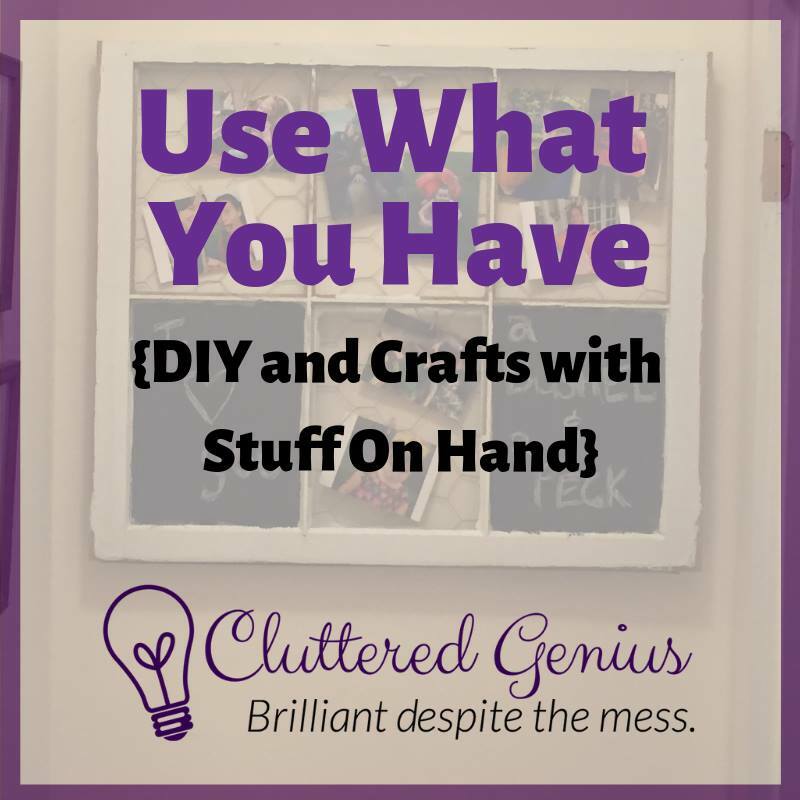 I learned that I could hand-create goodies for a fraction of a cost of what I would pay for something in the store and that is what got me hooked and still holds true! 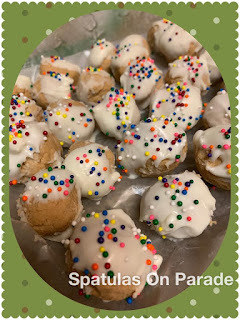 I wanted to create some treats for my team members as we gathered together last weekend for a kick-off celebration for the new catalog, which debuts January 1st. 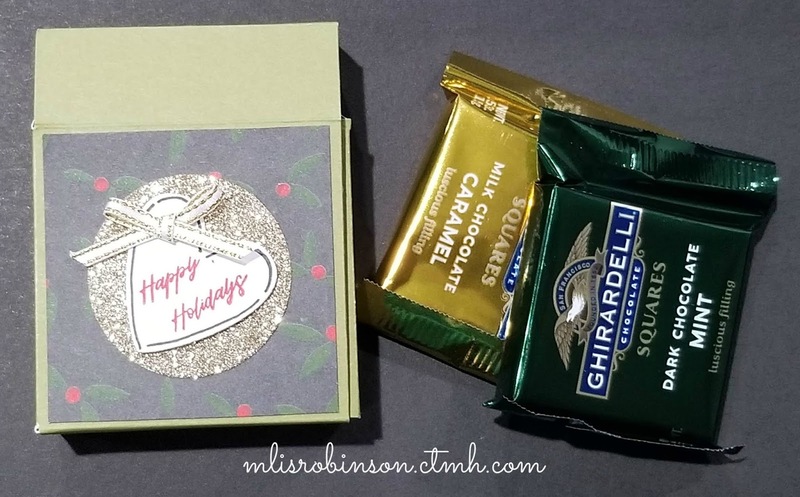 I wasn't sure what I wanted to create and came across this pattern for a Ghiradelli holder. 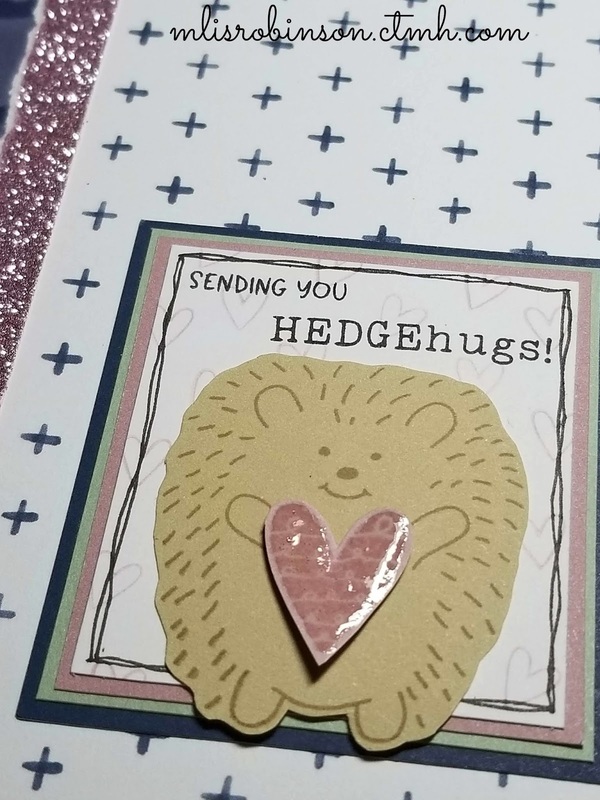 I think it came out cute and hope you do as well! 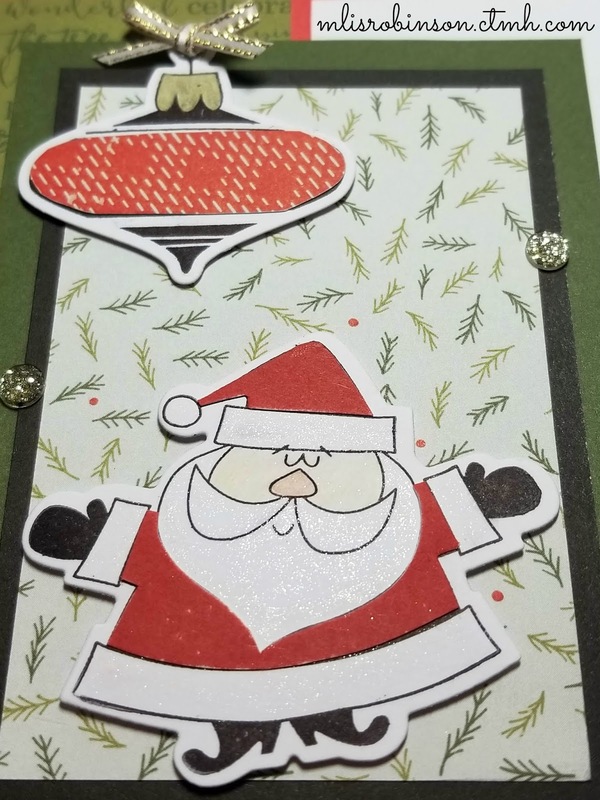 I worked to keep the decorations cute and simple by cutting out the circle on Gold Glitter Paper and then adding some White & Gold Skinny Ribbon. I thought all was the perfect topping for a package. 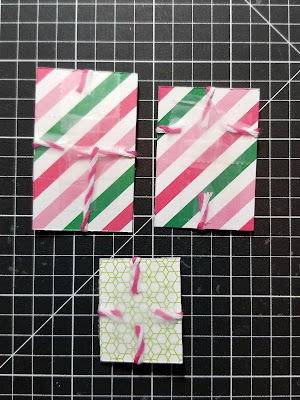 A little tip: My corner rounder didn't allow some of the sides to tuck in nicely, so I used some scissors to trim off a bit more. Should you recreate these and experience the same, hopefully that will help. 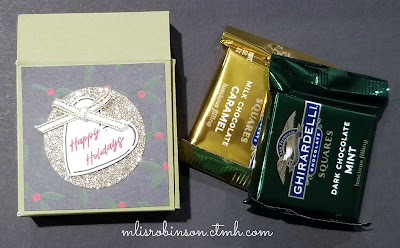 The little box holds two Ghiradelli squares; a perfect treat, in my opinion! I truly appreciate you stopping by. 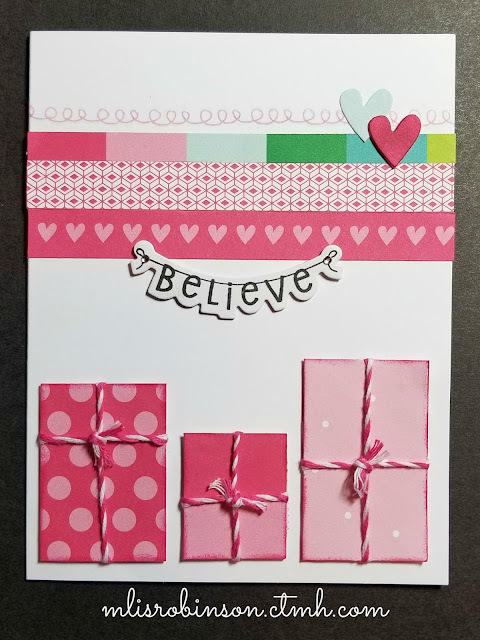 Let me know if you plan on trying this pattern out for yourself and then head on over to Cat's Blog to see what "Anything but a card" item she has to share with you. 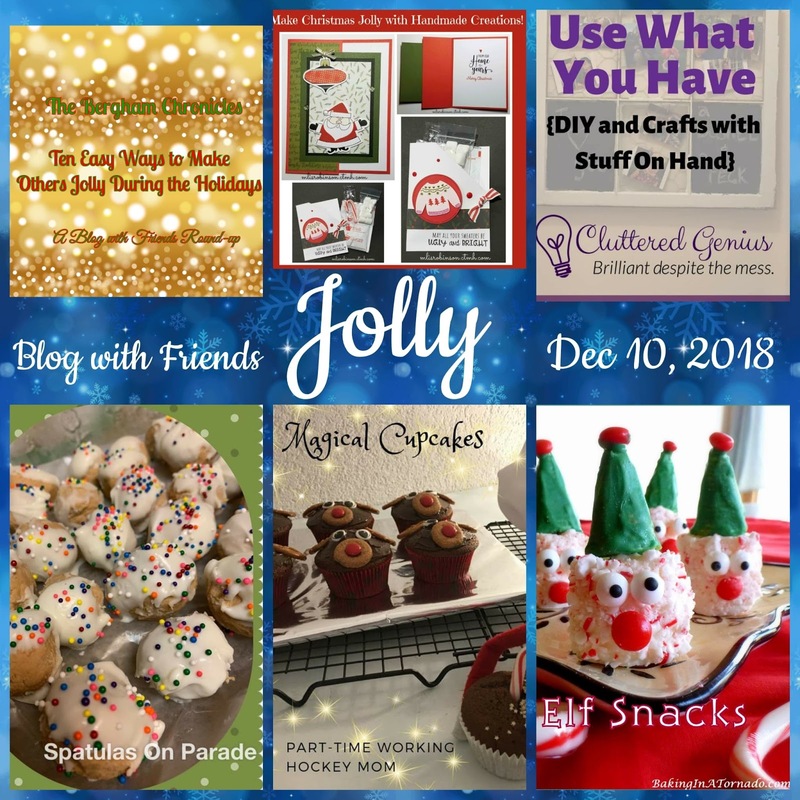 Welcome to this month's "Blog with Friends" post where I, and a few friends from around the country, share some fun topics associated with the theme, "Jolly". 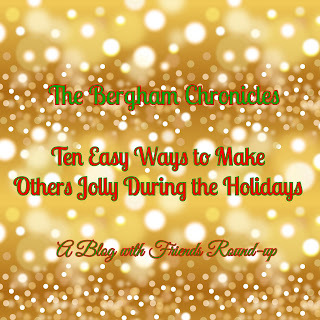 At the bottom of this post, you'll see links to those friends blogs. Show them some blog love by visiting their sites and leaving the a comment. You can see some great topics reflected in the above visual. I am here today to share something Jolly with you. Santa, an ugly sweater and hot cocoa all say "Jolly" to me. What about you? 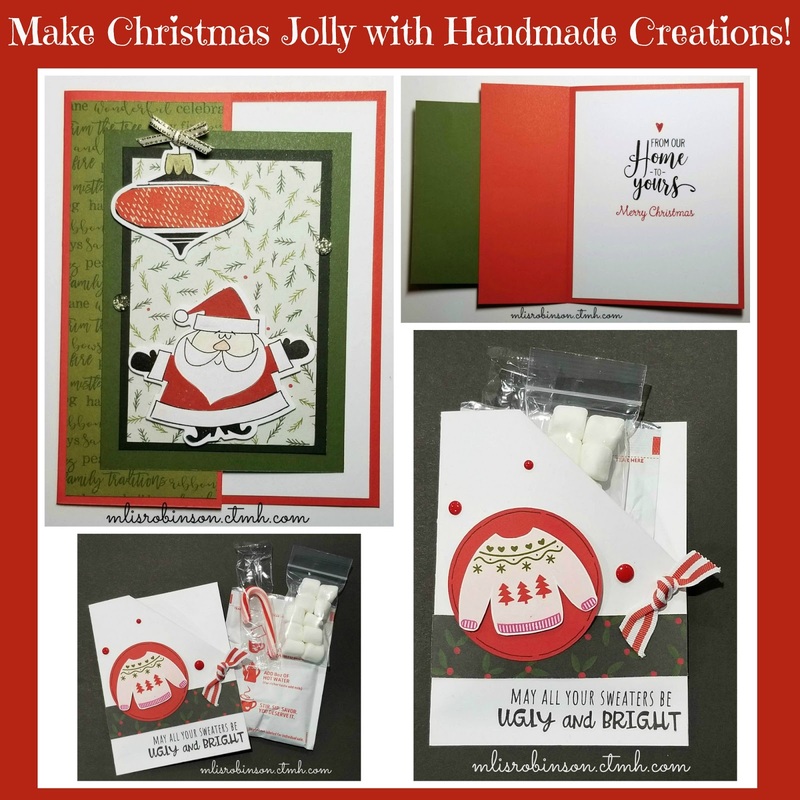 Making handmade greetings cards and other fun treats is my joy and that totally rings true during the Christmas season! Keep scrolling as I share a couple of jolly creations with you! You can see that it's almost like a "faux" front, with a hidden message. This is how it looks inside. 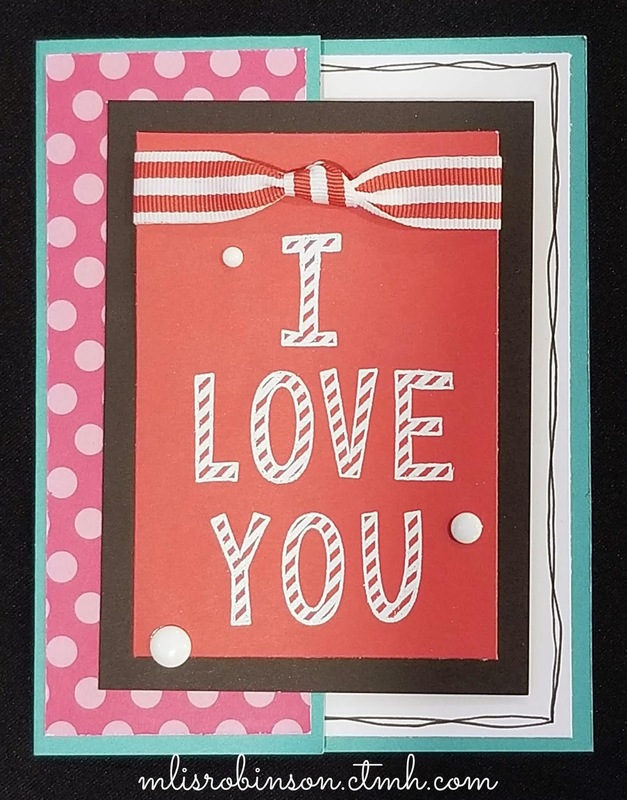 While simple, it is something a bit different from a typical card and that makes me love it. I paper-pieced the red parts of the ornament and Santa Claus which means... I cut those images out of the respective papers and glued them on top of the image stamped in Black. It's a fun technique that is perfect for some images. 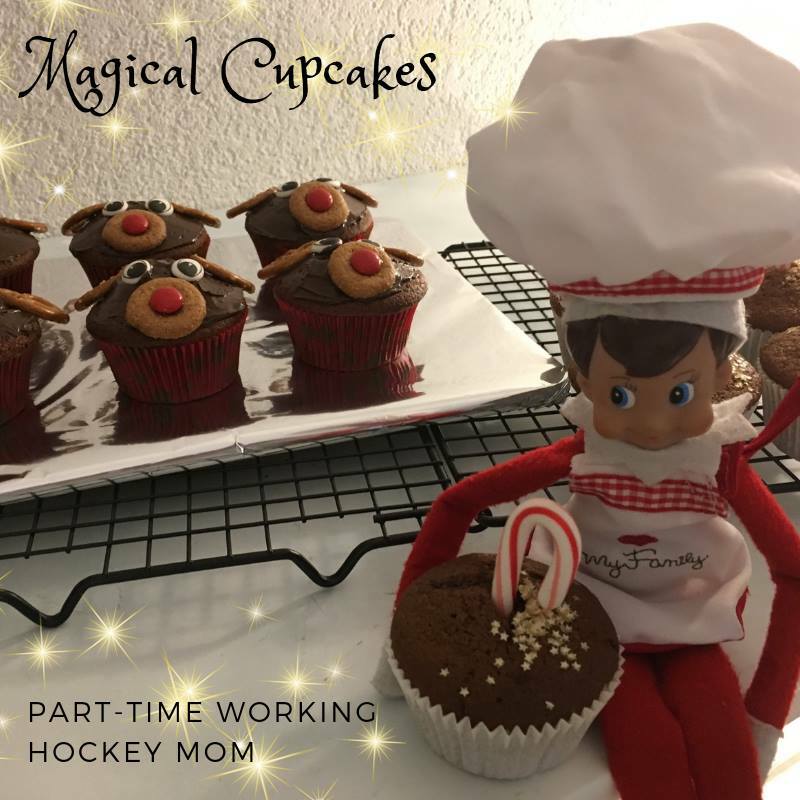 Know anyone who can use a little sprinkling of hot cocoa and the extras as we enjoy the cold weather? Coworkers, teachers, neighbors? 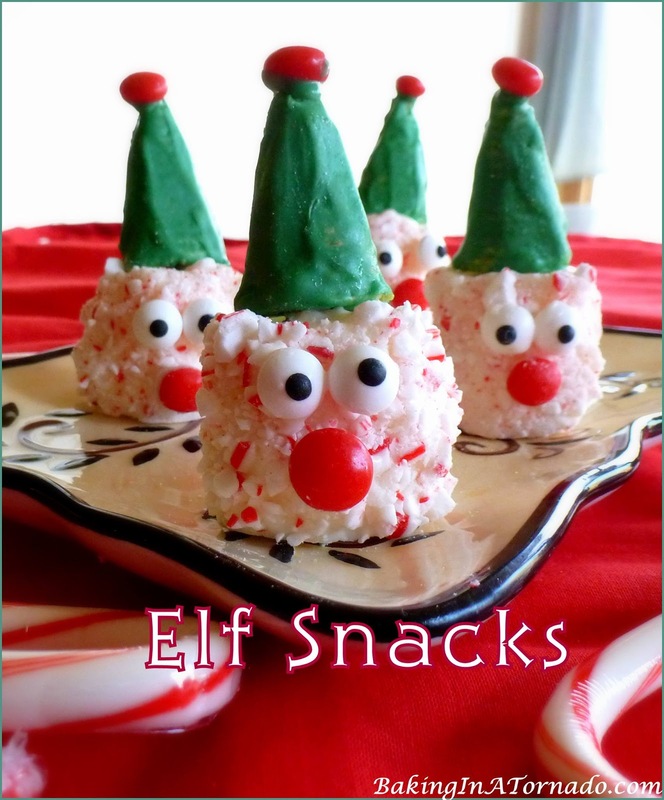 This is a fun way to gift them a little goodie. And the sayings on the "Ugly Sweater" stamp set! LOL I love them! 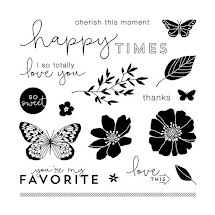 Which is your favorite sentiment? They all kind of make me giggle. I created this based on the information provided on this blog of Do Stamping with Dawn. 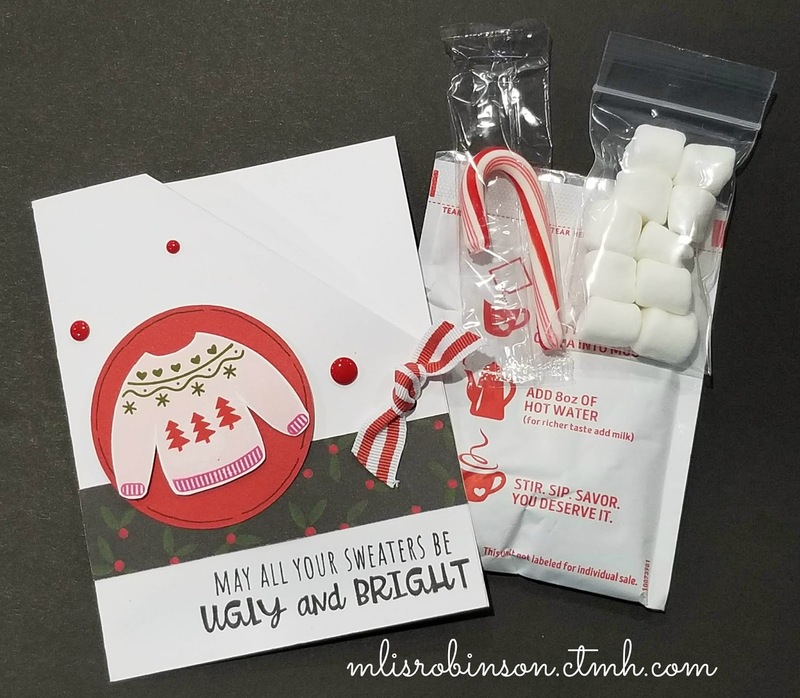 You can see that it's filled with a packet of hot cocoa, candy cane and then I took a plastic jewelry bag and filled it with some marshmallows (with clean hands, of course)! 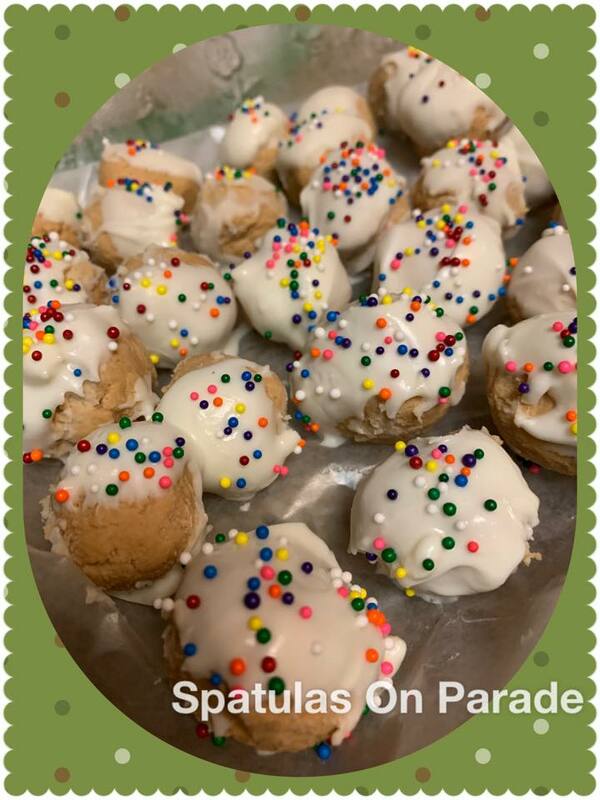 I will be teaching how to make this hot cocoa treat on Thursday, December 13, 2018 in my VIP Group on Facebook. 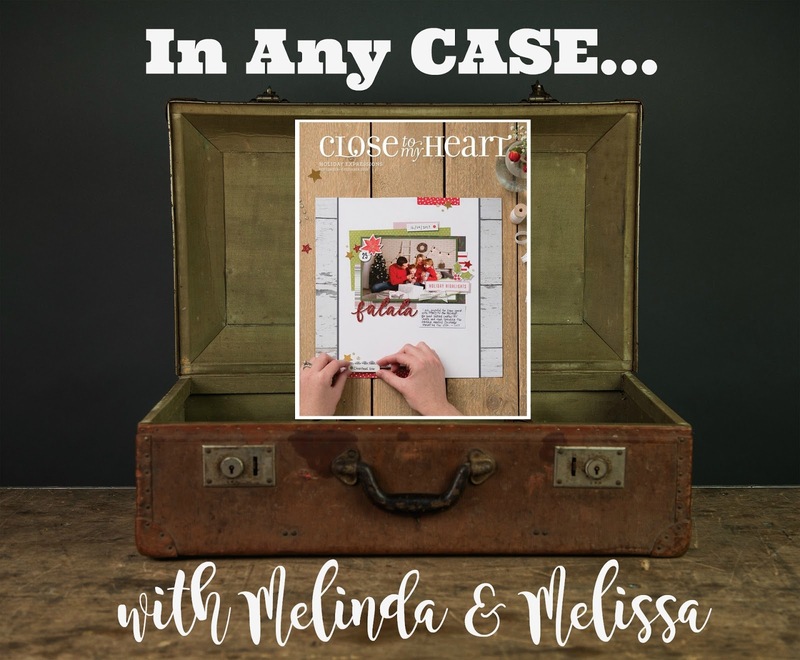 Join me there, if you currently do not have a Close To My Heart Consultant (or are not one 😘). 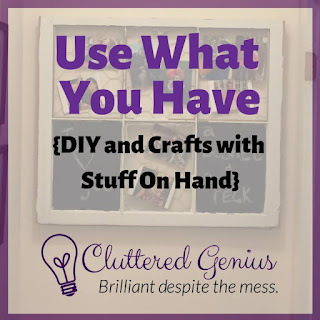 That's where I share all the crafty goodness! Now...check out these fabulous blog images, associate with awesome content, and check out my Blog with Friends links! I see how all of them perfectly connect to what I had to share with you. Make it a jolly day, week and month! 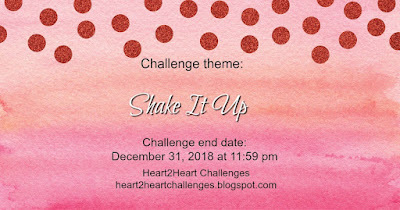 Welcome to this week's Heart 2 Heart Challenge, "Shake It Up!". You can interpret the theme as a shaker card or feel free to step outside the box and do otherwise. I love it when people do so. To participate in this challenge, visit the Heart 2 Heart Blog and connect your artwork with the link at the bottom of the related post. 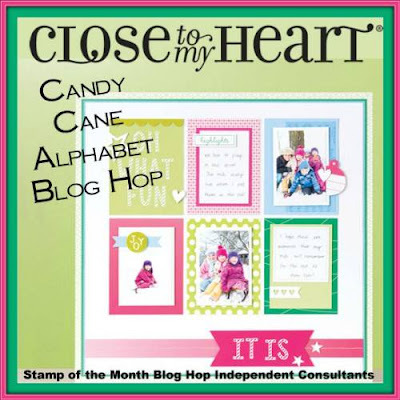 Be sure to incorporate some Close To My Heart products in your creation. 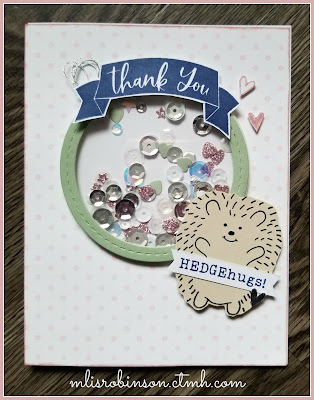 With the artwork I am sharing today, I am showcasing a card I totally CASEd (aka Copied and Stole Everything) from the Close To My Heart Idea Book. 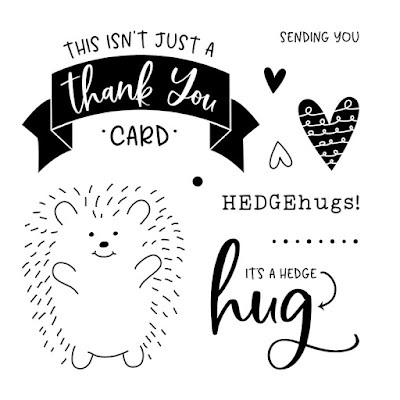 This adorable Hedgehug stamp set totally got my attention, as did the card, when I first saw it. I couldn't help but recreate it. THIS STAMP SET RETIRES ON DECEMBER 31ST! GET IT WHILE YOU STILL CAN! 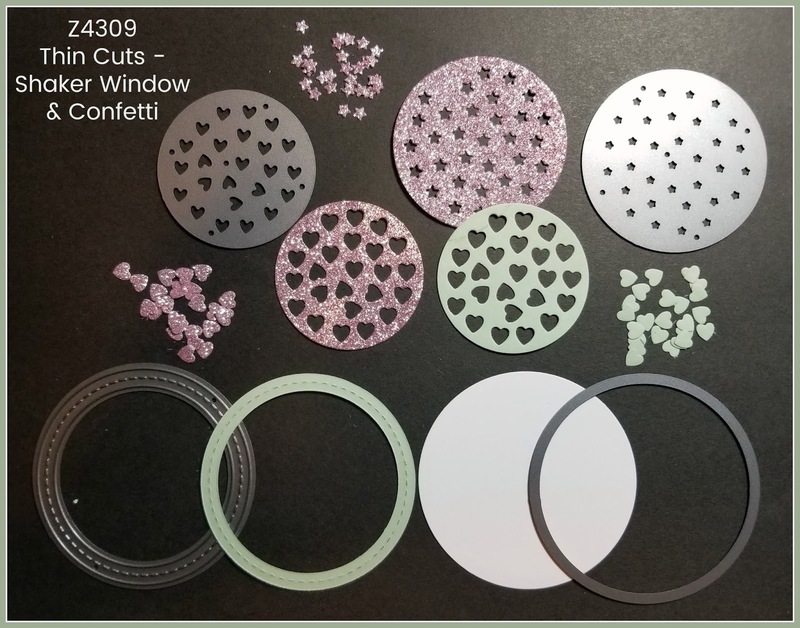 I especially enjoyed making my own confetti that was easy to create using the Thin Cuts - Shaker Window & Confetti die cuts. 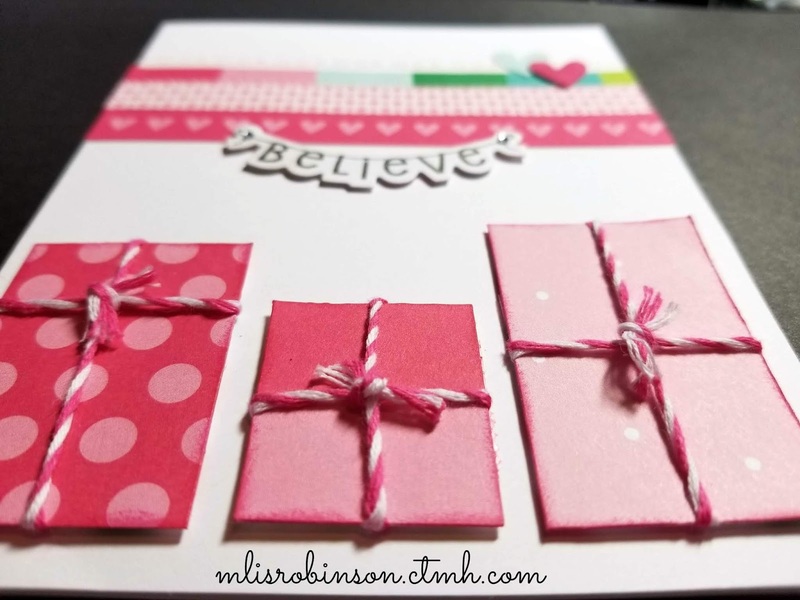 Shaker cards are totally fun and I'm looking forward to creating more! It helps that it's made super easy with the products we have available to support them! Let's see how you "Shake It Up" this week, and through the end of this month. 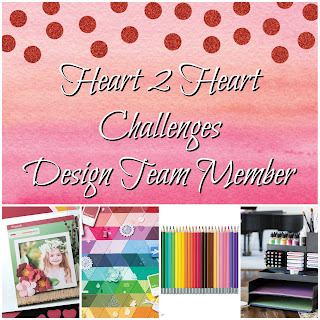 Head on over to Heart 2 Heart and join the challenge! I look forward to seeing you there! Happy Monday! I hope you had a wonderful Thanksgiving and an enjoyable holiday weekend! 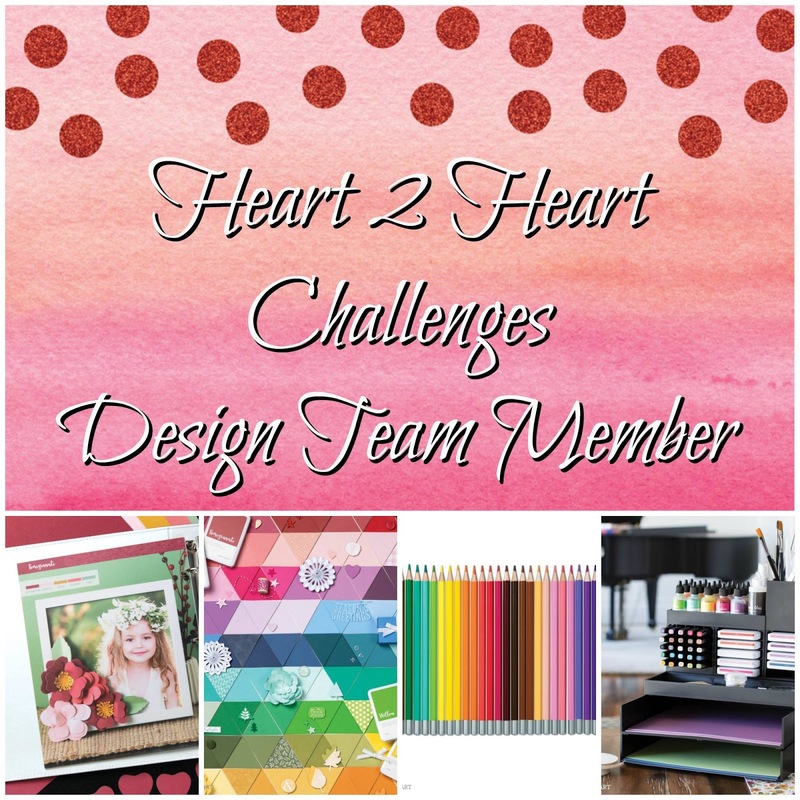 Consider joining us for this week's Heart To Heart Challenge where you can create any artwork associated with our theme, while incorporating at least some product from Close to My Heart. This week's challenge is a color challenge where you are asked to incorporate the Close To My Heart Colors of Sage, Sapphire, and Sugarplum (pictured in order below). You can also choose to use any of the neutral colors, if necessary. 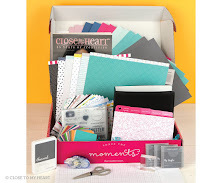 The patterned paper is from our Season Mix-Ins suite. It is how I chose to pull in the Sapphire color. 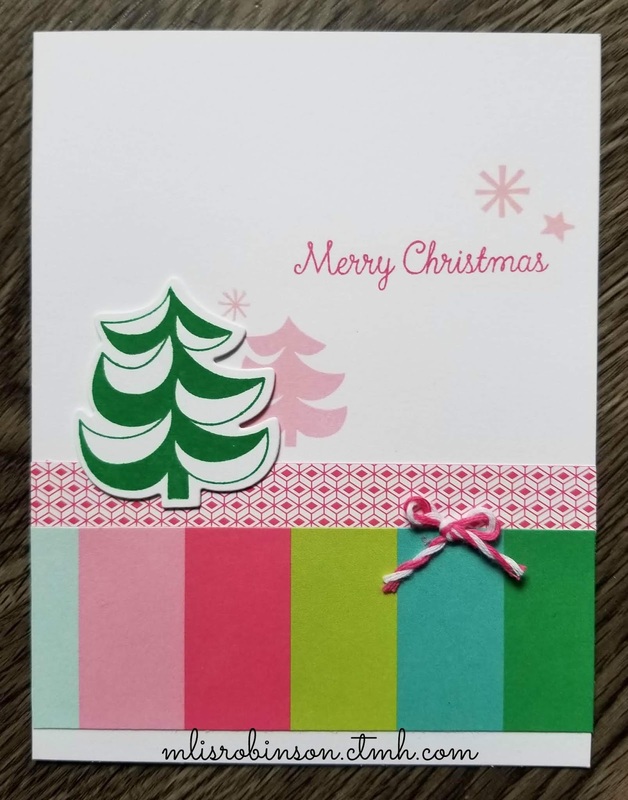 Sugarplum Glitter Paper was the perfect addition, with a touch of Sage. 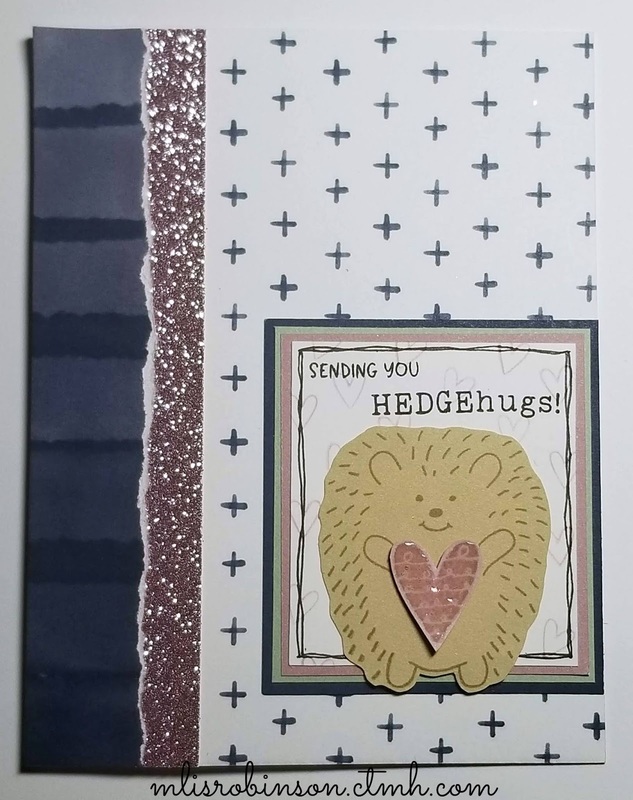 I LOVE this Hedge-hugs stamp set and yet, have only made a few pieces of artwork using it. I need to get busy! 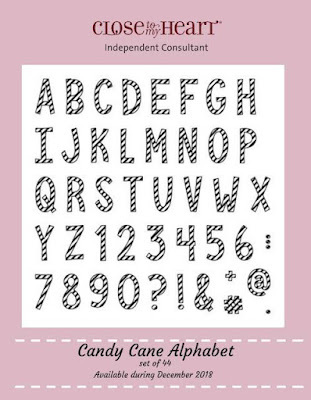 It has quite a few adorable images that are great for many things, like texturing your paper. 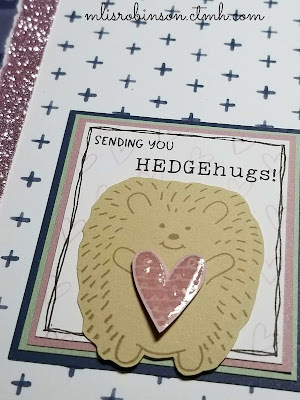 On the White Daisy background, behind the hedgehog, I stamped the heart image in Sugarplum. Without it, the White Daisy was a bit too much. Adding the texture softened it a bit and I feel, added a bit of a touch. I added Liquid Glass to the heart for a little sparkle. Thanks so much for stopping by today. Be sure to check out the Heart 2 Heart Challenge and link up to the respective post. We've got challenges that have been taking place all month. I look forward to seeing yours there!